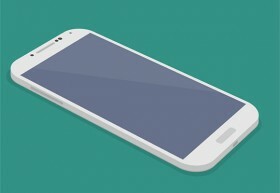 A simple and flat Samsung Galaxy S4 mockup for showcasing or drawing apps. 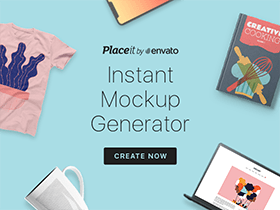 Free PSD designed and released by Barin Cristian. 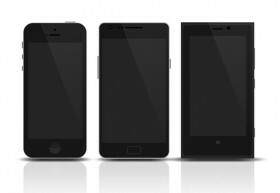 Today’s freebie is a set of 3 flat mobile devices mockups (iPhone 5, Samsung Galaxy SII, and Nokia Lumia 920) for showcasing your works. 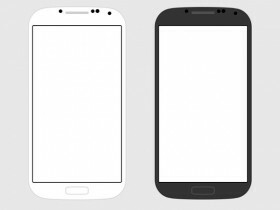 White and black versions of a Samsung Galaxy S4 flat mockup. 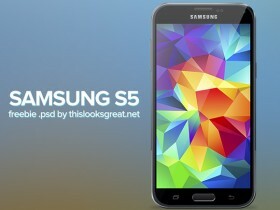 Free PSD designed by Valentin Scholz. 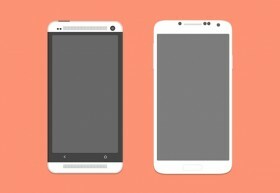 Today’s freebie includes two awesome flat design mockups: they are HTC One and Galaxy S4 smartphones. 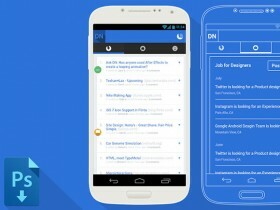 Free PSD designed by Bluroon. 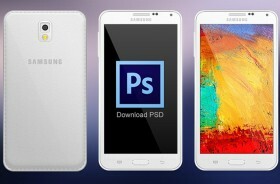 Free layered PSD mockup of Samsung Galaxy S2. Black and white versions available. Designed by eyal zuri. 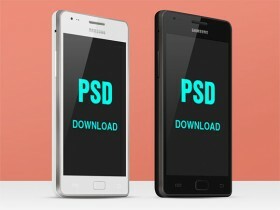 Today’s PSD freebie is a set of mobile phone flagships you can use as icons or mockups. 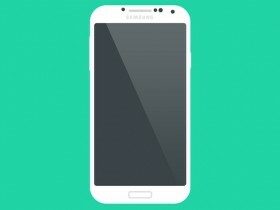 Phones are Galaxy S3, Lumia 920 and iPhone 5.